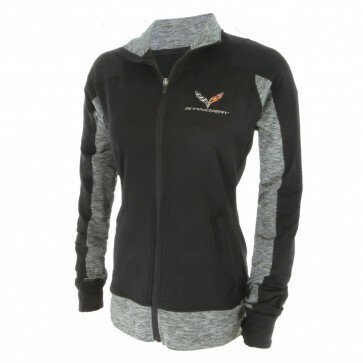 This Stormtech moisture-wicking full-zip fleece offers comfortable movement and breathability. 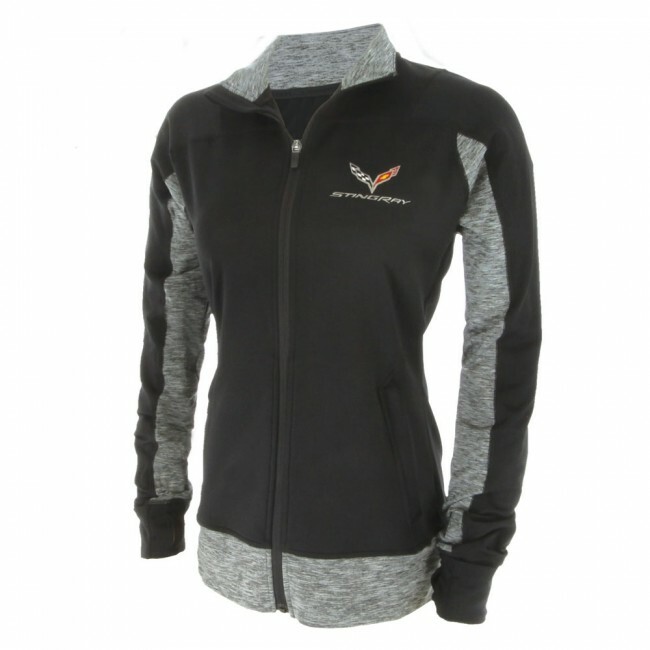 Features contrast flatlock stitching, zippered pockets, thumb holes, and convertible hand warmer cuffs. C7 crossed flags and Stingray signature embroidered on left chest. 91% polyester/9% spandex. Imported.